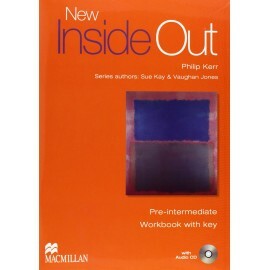 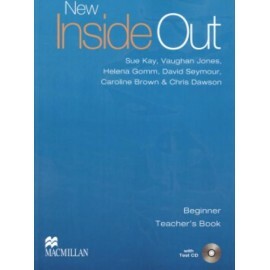 * Supports the work covered in the Student’s Book and provides extra practice and revision for each unit * Provides extra listening practice and come packed with an audio CD * Includes a complete self-contained writing course * A complete story for extra reading practice is included in the back of each workbook. 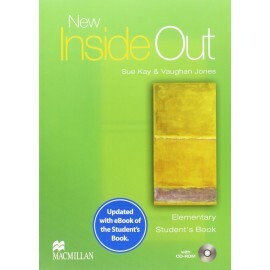 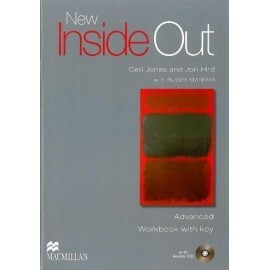 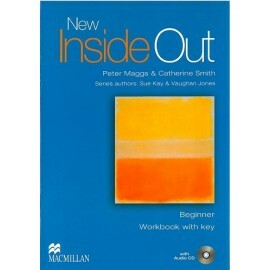 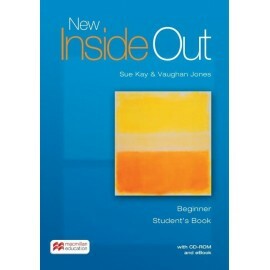 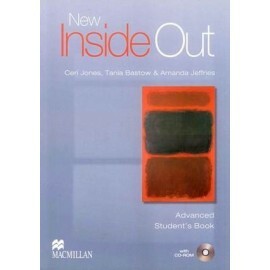 # Supports the work covered in the Student’s Book and provides extra practice and revision for each unit. 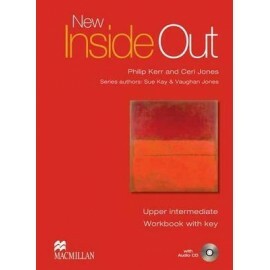 # Provides extra listening practice and comes packed with an audio CD # Includes a complete self-contained writing course # A complete story for extra reading practice is included in the back of each workbook. 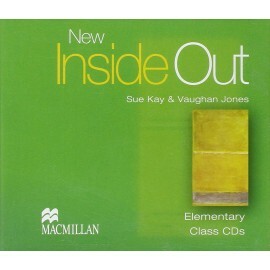 Audio CD containing class listening material. 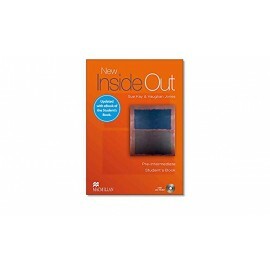 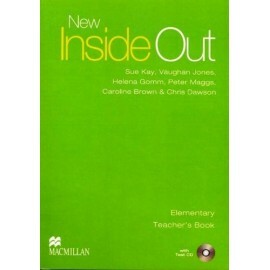 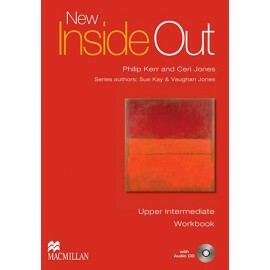 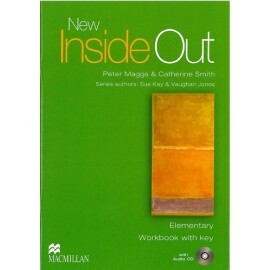 New Inside Out takes all the best aspects of the original series and adds a host of brand new features to make it even more engaging for students and teachers alike. 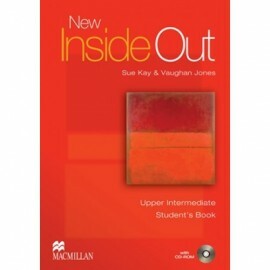 This is the most relevant and exciting general English course available.